I need the Mean Girls musical like I need air, but I also don't want to rush Tina Fey in her process. So, in the meantime, I've been settling for any and all news on the impending show. Thankfully, Fey has revealed some new details about the play that we weren't previously privy to. 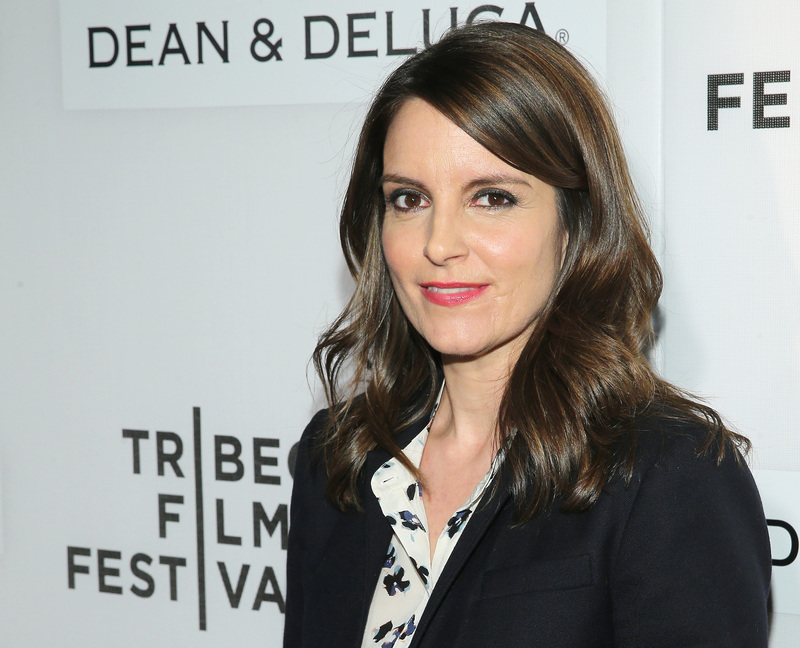 According to Entertainment Weekly, at the Tribeca Film Festival, Fey discussed changes to the Mean Girls musical script, specifically that she's been considering tweaking it in order to keep it current. She explained that, "The thing about social media is that it doesn’t dramatize well, but it’s been an ongoing question. Do you take out things that are now outdated? Like three-way calling is not a thing." I mean, technically, it is still a thing... I think? But I won't get into that because I know what she means. It'd be much more typical nowadays to group chat, or, in this case, side text, certain friends in your group chat if you're being shady. While I can understand her wanting to update some things, there are those iconic one liners, references, and quotes that I hope she never, ever changes because they are timeless. In fact, let's hash them out. Here are 14 Mean Girls lines that the musical should keep in because they are timeless. Honorable mention to, "...The only guy who ever calls my house is Randy from Chase Visa." Applicable in a variety of situations. Besides, Danny DeVito is always in style. Ignoring haters is always relevant. Also, Kevin Gnapoor's rap needs to be included as well, but that's more of a lyrical decision. She just has a lot of feelings. Just honestly all of her lines need to be included. 8. "I'm Not A Regular Mom..."
A line my mother says, with complete conviction, to this day. Sure, we have the weather app now, but still. I haven't stopped raising my hand. A person we all aspire to be. Sure, it's not as witty as the others, but it is equally, if not more, important. True story: I delivered this speech in my high school speech class. Got an A. It holds a special place in my heart. Still not going to happen, though. Honestly, after rehashing all this goodness, I wouldn't change a thing in that script.